the how Dell technology is powering a truly unique concert experience. tailored to specific end-user needs. designed to deliver creative content no matter where you are. of intimacy in a stadium environment. strikes, with the power of a desktop workstation in a portable package. world and fans experience a flawless, awe-inspiring event every night. 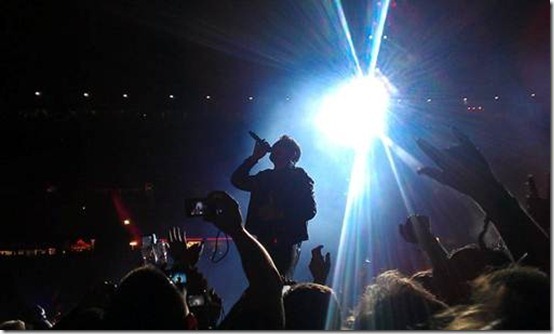 Gives U2 Concert a Real Edge in New IT”. 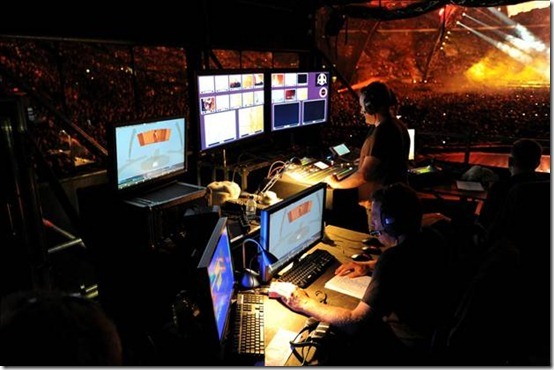 the Brains Behind U2’s Concert Technology. The Edge is Still Cool, Though”. on earlier stops on the 360º tour. 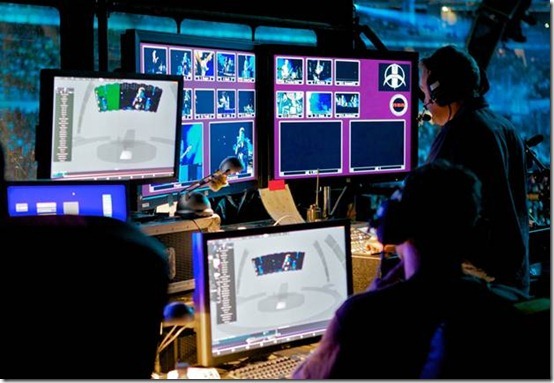 Do you have a question or a comment about how our technology is supporting U2’s 360º Tour? Post it here and join the conversation.